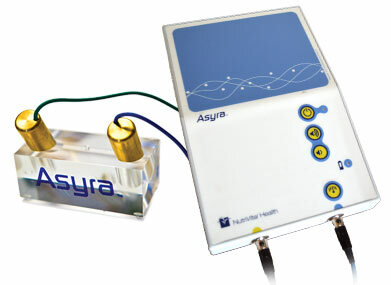 The Asyra Pro bio-energetic screening system provides you with information about the energetic origins of your health challenges and, your health practitioner will help you advance quicker to the appropriate solutions. This is done in moments, non-invasively, and with no practitioner bias. 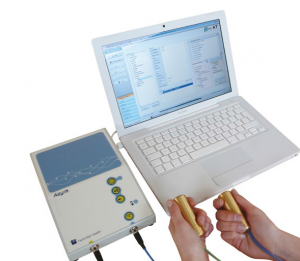 The Asyra Pro is the ultimate non-invase method for screening your health and helping you and your practitioner develop a truly personalised and effective health and wellness plans. Along with a wide range of tried and tested screening protocols, at equilibrium health we have built a custom database based on the available scientific evidence base for most known diagnoses and we work with you to establish the best course of treatment plan from a multitude of possibilities. The Asyra Pro runs a response test on the meridian points connected to the major organ systems which is called the baseline, and a comprehensive assessment from a database of tens of thousands of items to see what will help restore balance.